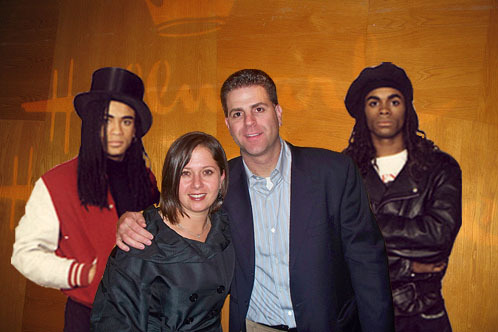 Movie Question: Did I see the real Brad Cohen and Nancy Cohen in the movie? YES YOU DID! 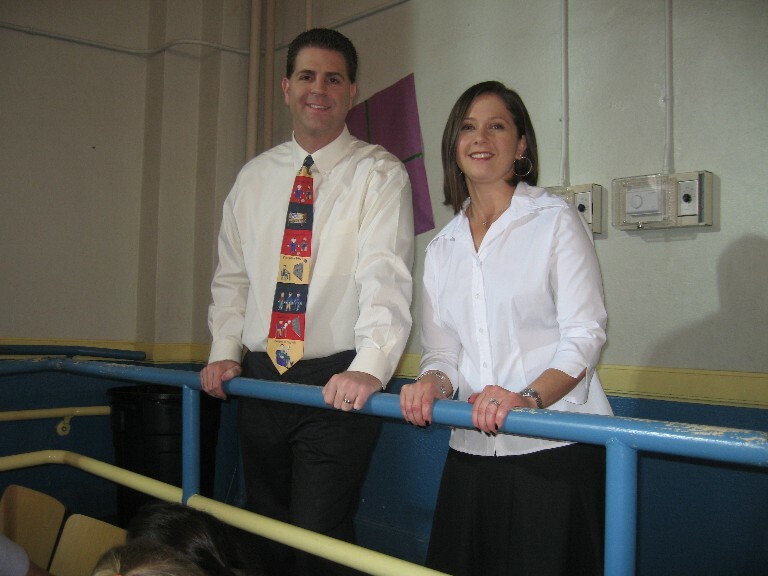 Brad and Nancy Cohen can be seen in their cameo appearance after the orchestra concert as little Brad is getting up out of his seat and heading to the front of the auditorium with his principal. Brad and Nancy Cohen are standing in the back acting like teachers. It is a quick 2 or 3 seconds so don’t blink. We thought this would be the best scene to have us in because it was the most important scenes in the movie. 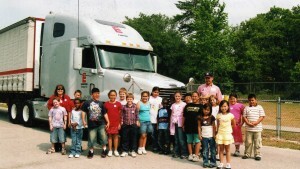 It was at this point in my life when I realized the power of education. 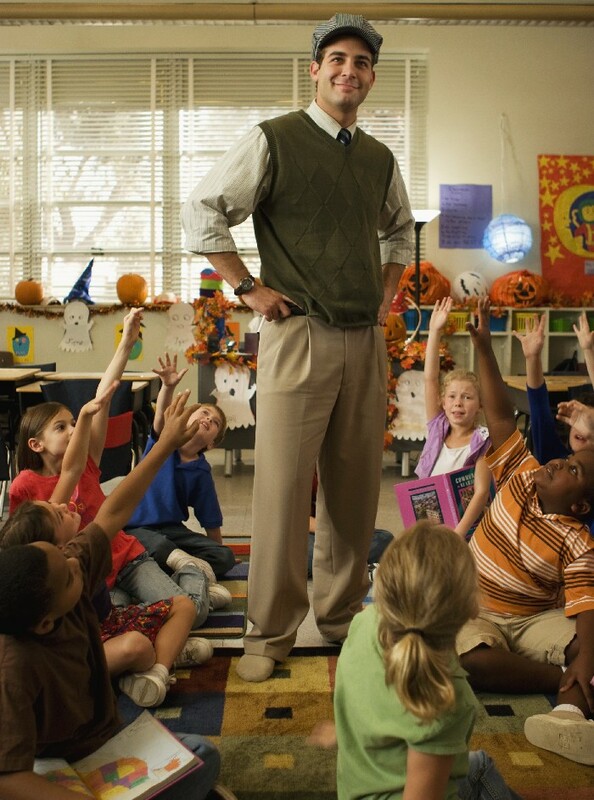 It was from this moment forward where I knew I wanted to be that teacher that I never had. Did you get a chance to see me and Nancy? 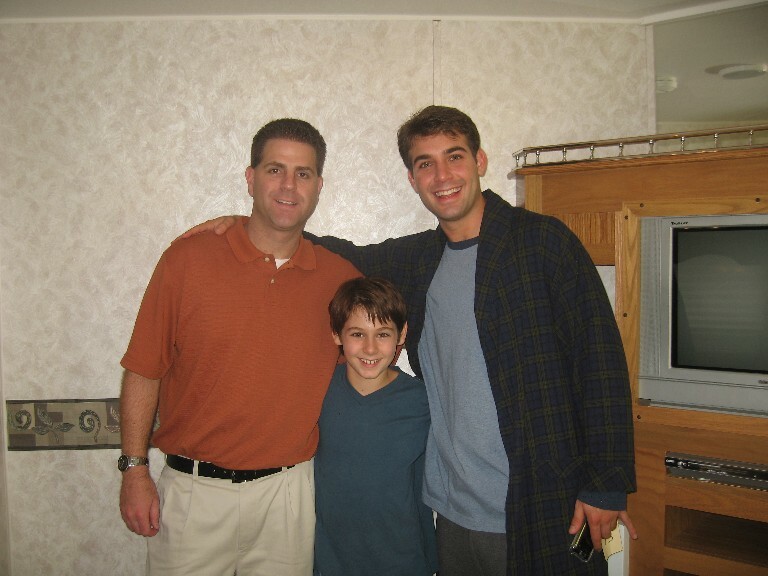 Movie Question: Did I really meet Nancy my first year of teaching? 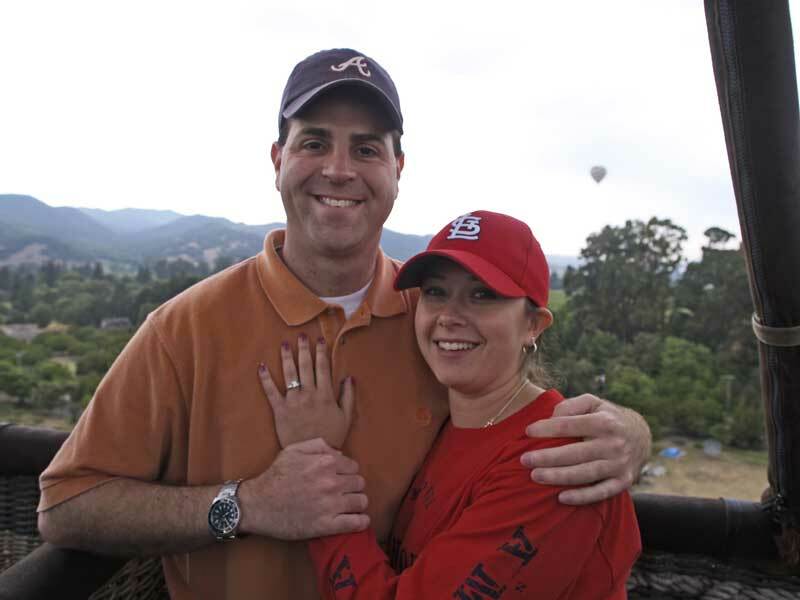 Notice the new Cardinals hat I gave Nancy right after the proposal! Nancy will you marry me? 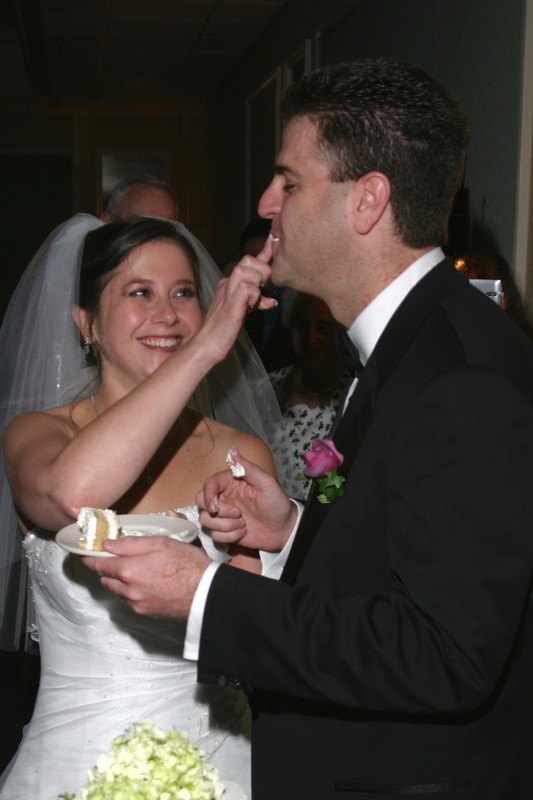 The Wedding Day with Yummy Cake! The one thing I was surprised Hallmark didn’t include was the way I proposed to her. 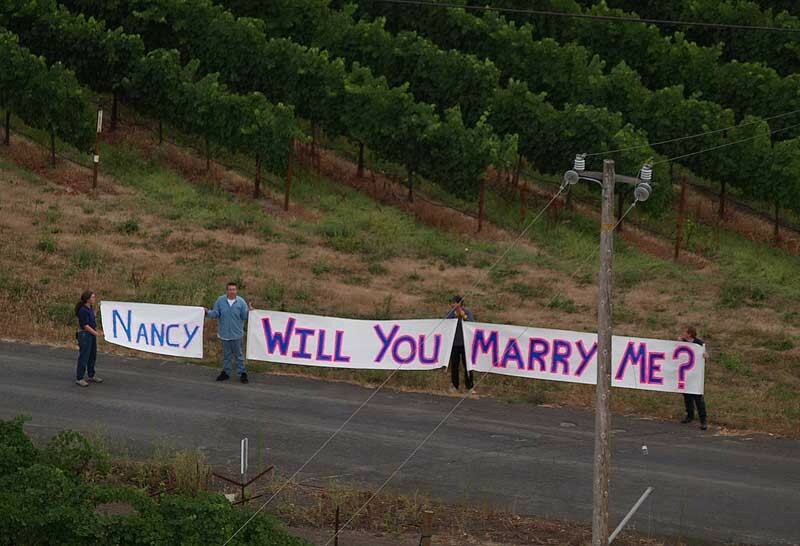 It was in Napa Valley where I surprised Nancy and went up in a hot air balloon and down below was a 20 foot sign saying “Nancy will you marry me?” I had to add the picture because I knew you wouldn’t believe me. I mean come on, this all can’t possibly be true? Can it? Movie Question: Was Heather Real? Heather was a real person! In the movie, the timeline was a little different. Heather was in my first 2nd grade classroom in 1996 and didn’t get sick until her 5th grade year. She passed away from Cancer in January of her 6th grade year. 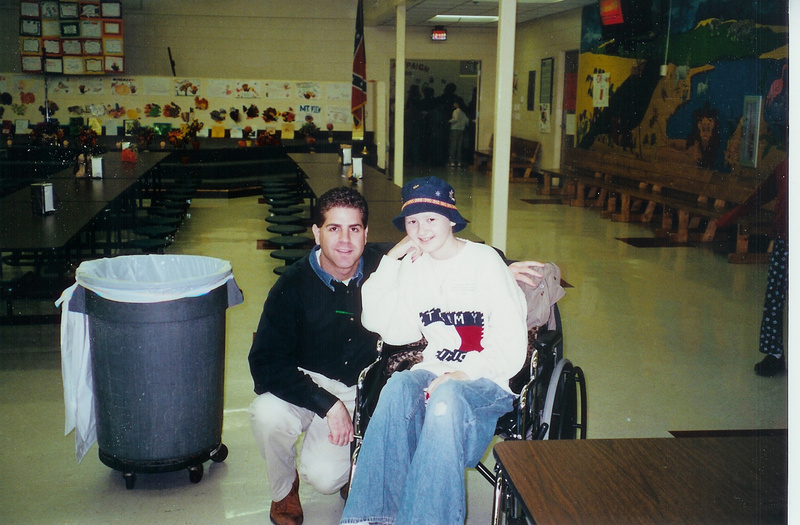 To learn more about Heather and the impact she made in my life, check out Chapter 13, “Remembering Heather.” You’ll be able to read about Heather’s “Fifth Grade Walk,” our last visit together, my feelings during the funeral, and how I made sure Heather was never forgotten as we got our school involved with Relay for Life and the American Cancer Society. Here you will see a picture of Heather and I during our last visit together before she passed away. I know that many people were touched by the loss of Heather in the movie. She was a special girl and I’m honored that “Hallmark Hall of Fame” wanted to keep her memory alive in the movie. I know Heather’s family is grateful. Katherine Shepler did an amazing job in the movie playing the role of Heather. I know we will see Katherine in many more movies in the future. Everyone on set enjoyed being around her. Heather would be proud of her! You are currently browsing the archives for the Front of the Class Movie Questions category.